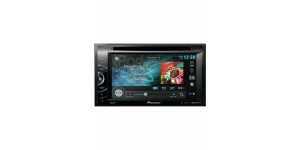 Rockford Fosgate Marine Speakers + Sub + Amp Kenwood DNX7150DAB 7" Navigation, USB, DAB, Bluetooth. 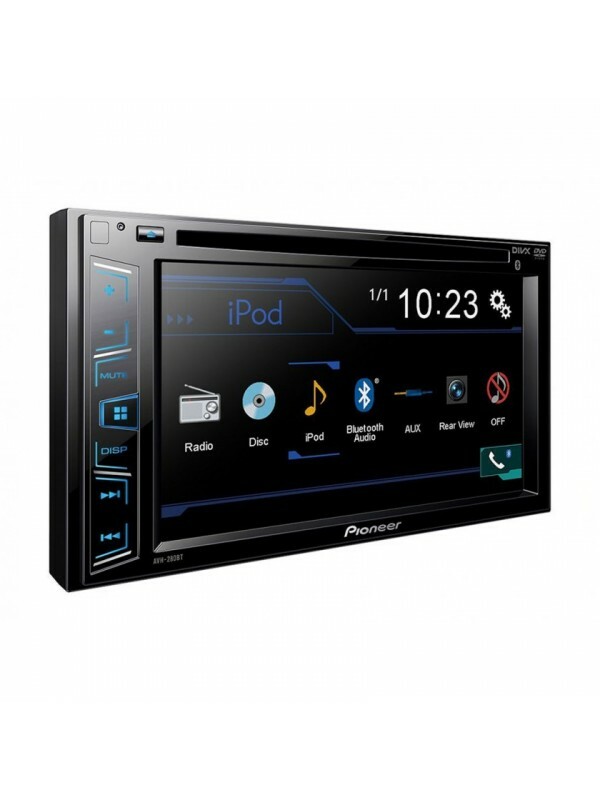 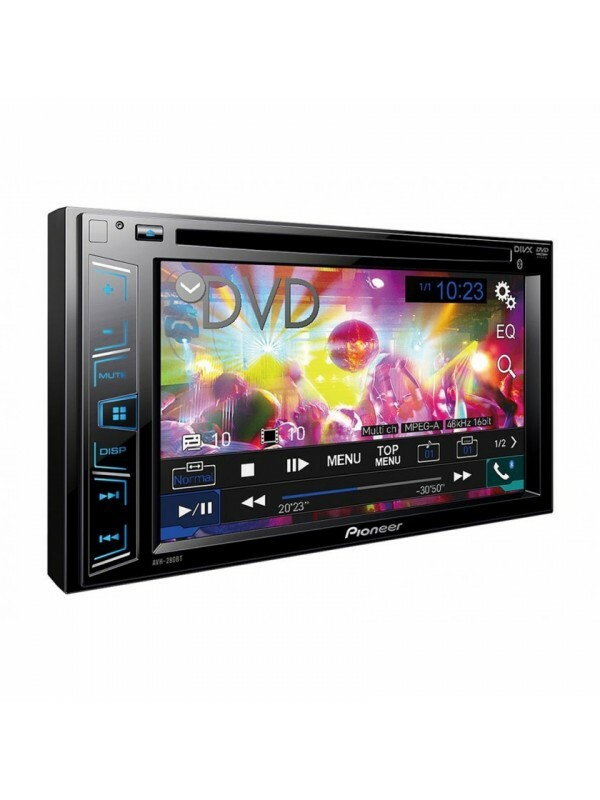 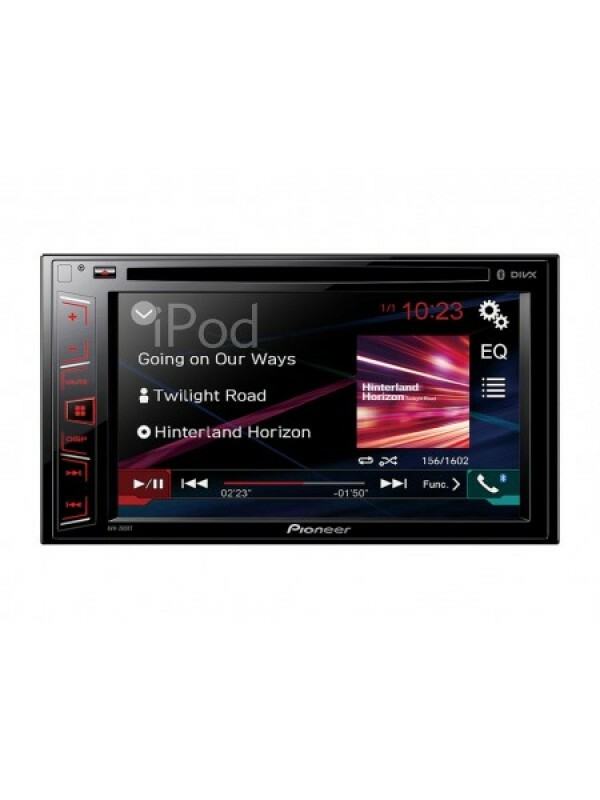 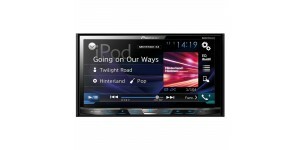 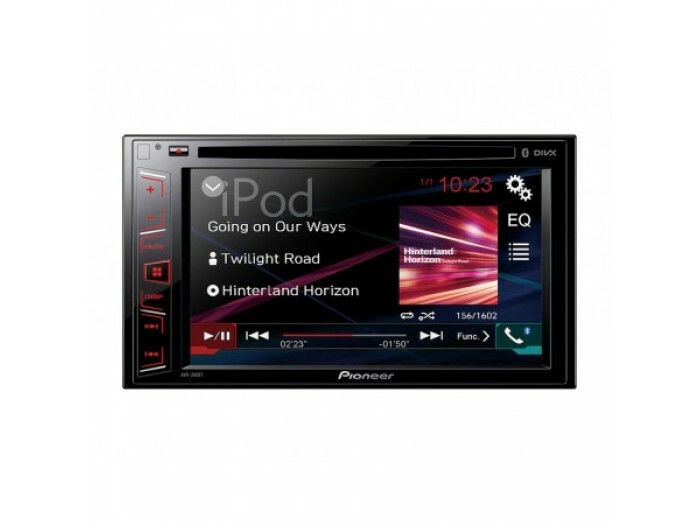 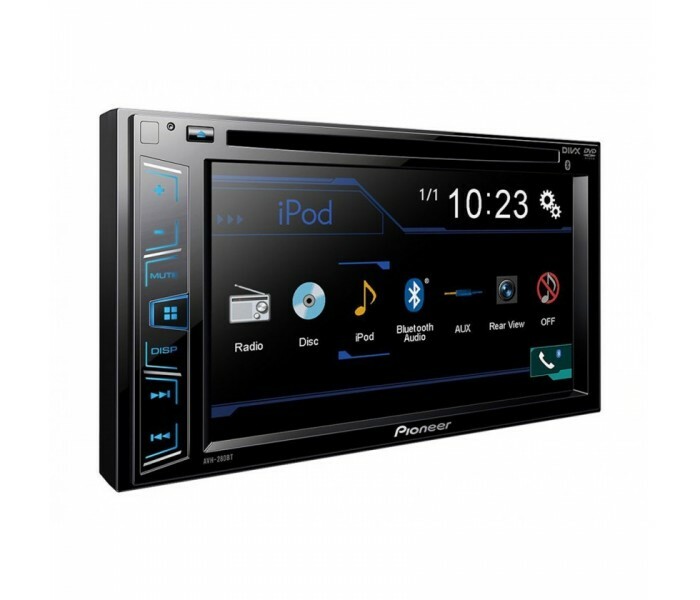 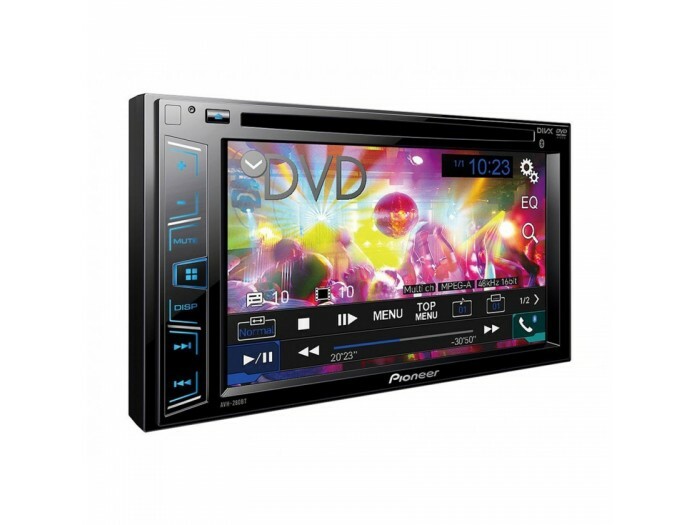 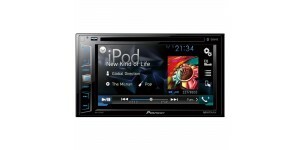 Enjoy all of your favourite content on a large 6.2” to..
Smart car entertainment. 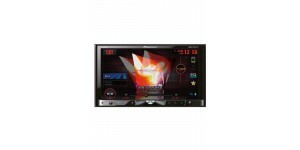 Enjoy your favourite movies and ..